VanillaWare’s action RPG Odin Sphere Leifthrasir is now available for the PS Vita, PS3 and PS4 in Europe both physically and digitally. Odin Sphere Leifthrasir is the HD remake of Vanillaware’s PS2 masterpiece Odin Sphere and is told in five tales from the perspectives of the five unique characters Gwendolyn, Cornelius, Mercedes, Oswald and Velvet. 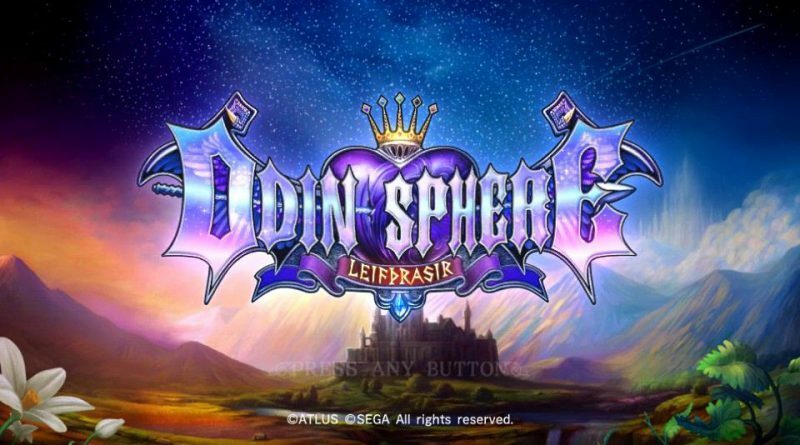 Odin Sphere Leifthrasir expresses the original game with new HD graphics in Vanillaware’s renowned style, expanded worlds with new monsters, fully voiced story scenes, and a fine-tuned refreshing combat and RPG system to perfect the gameplay. In our review we gave Odin Sphere Leifthrasir a 10/10.